We improve our service every day considering all the features of online dating market including privacy and safety aspects. Thanks to our high-qualified developers we were the first in Runet to introduce many things like cross-authorization and virtual gifts. We are always making experiments and create new mechanisms so we are not only limited by 1 app. Under our aegis were created and are developing such brands as Mamba, Wamba, Teamo, Tourbar and Astrostar. 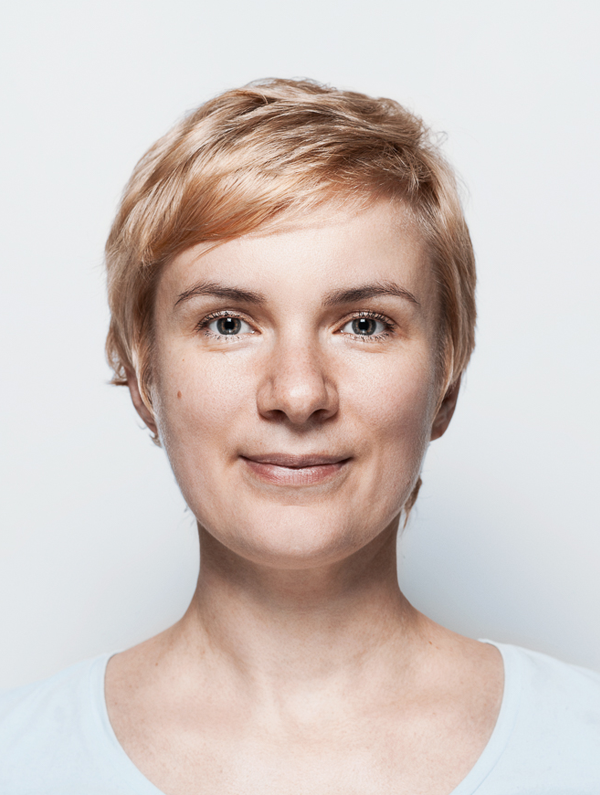 Natalia Krasilnikova dealt with PR of music festivals, city and charity projects for over 15 years. In 2017 she decided that her heart set on promoting Mamba dating app which makes the world better and people happier as she thinks. She loves running, workout and travelling over Russia. She believes in Mamba as she met her future husband here whom she considers absolutely ideal. Natalia likes to say that "If you want to find your soulmate Mamba will easily do it. The main thing is to set a particular and clear goal and be patient". Andrew Bronetskiy is irreplaceable Mamba boss since 2005. The company started to develop dynamically and took leader positions on the market of online dating when he joined the company. He fully controls the work of the company, manages business processes, analyzes mechanics of competitors, takes strategically important decisions concerning all the brands of the company. Andrew is married, he has 3 kids so family and happy relationship are his absolute values as well as for Mamba. When he is asked about his work he always says that "it is a pure pleasure to realize that every day people meet each other, get married and make children thanks to our app." Iaroslav Sergeev works in the company since 2007. He went through all the stages of a successful technical specialist: he was a PHP developer, an architect, team leader, IT-director and he has become an Operational Director of Mamba in 2011. His profound experience allows him to be an expert in all aspects of Internet business whether it is building and managing teams, project work, risk management or searching best ways of monetization. 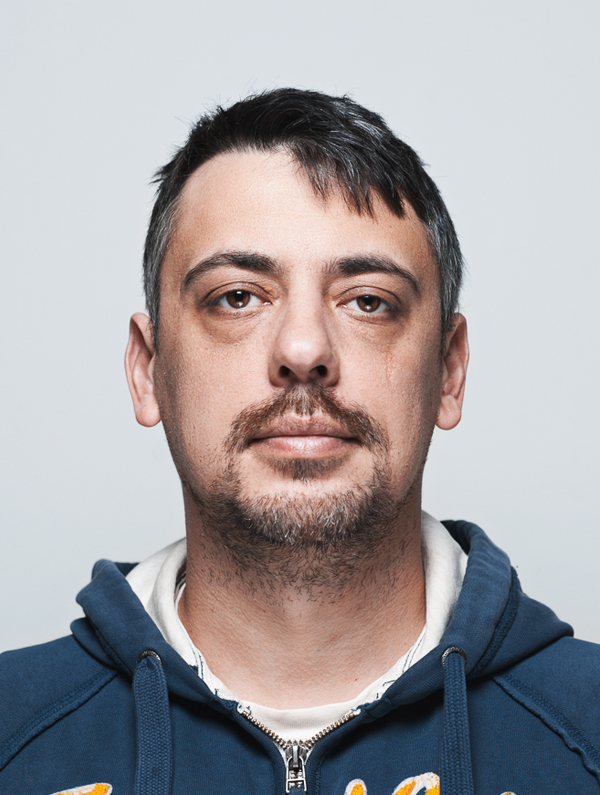 Iaroslav knows the service like nobody's business and not only a technical part of the resource. He met his wife here and their love or extreme sports united them. "When you download an app remember that Mamba "population" can be compared to a big European country. Every minute there are over 100 000 users online. It is only a question of time to find your soul mate" says Iaroslav in his interviews often. Vitaiy Borisov joined Mamba in 2010. First he managed niche projects of the company among which was "Monamour" and he also participated in launching an international brand Wamba. In 2013 he started to deal with company products for iOS platform anf in 2015 for Android. "Mobile direction is one of the most rapidly developing in the company. Apps developed and supported by Mamba are on the top of Google Play and Apple Store" says Vitaliy. 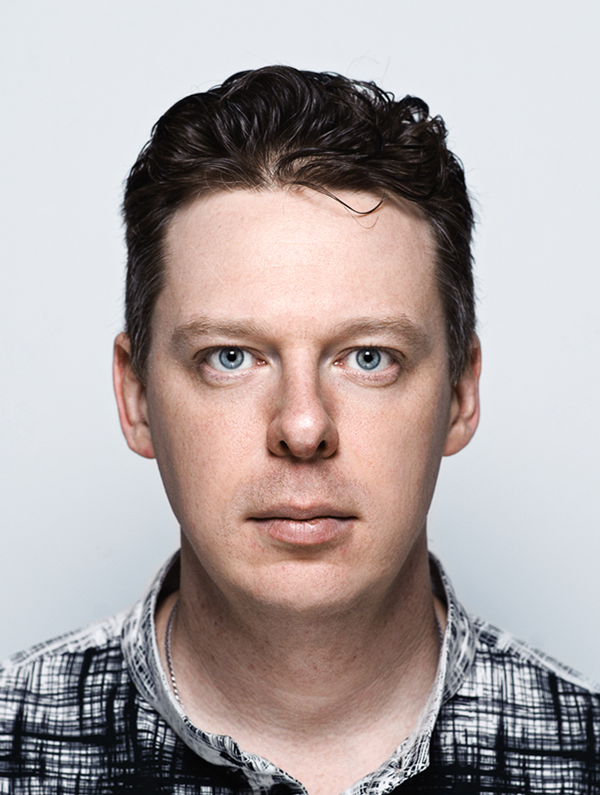 Sergey Veutov was born in Ukraine where he founded his Internet project dealing with manufacturing equipment. 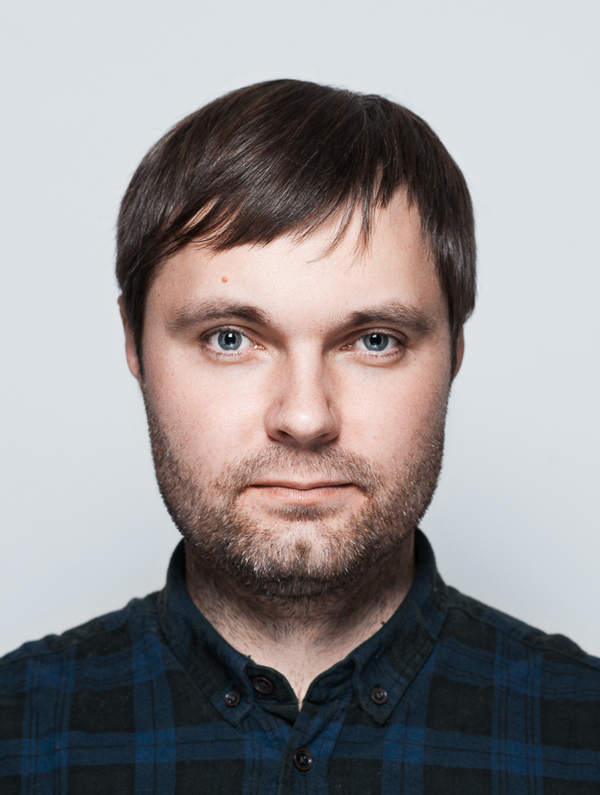 In 2008 he moved to Russia and started to work at Mamba on the position of billing department developer and became a team leader later. 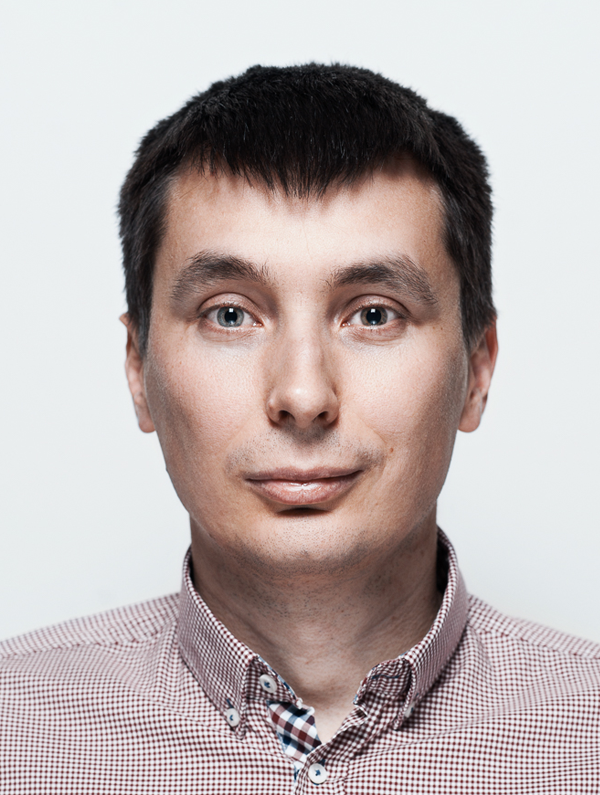 Sergey is one of the first people in Runet who developed a technology of pay per click from mobile phones and also anumber of technologies of payments by bank cards. He knows everything about payment systems, monetization systems and technologies. His experience allows him to design, introduce payment solutions in conditions of rapidly changing market of electronical commerce. Sergey is fond of football, downhill skiing and bicycling. He appreciates honesty, directness and brevity. Work for him is first of all attractive by the opportunity of realization of big projects.